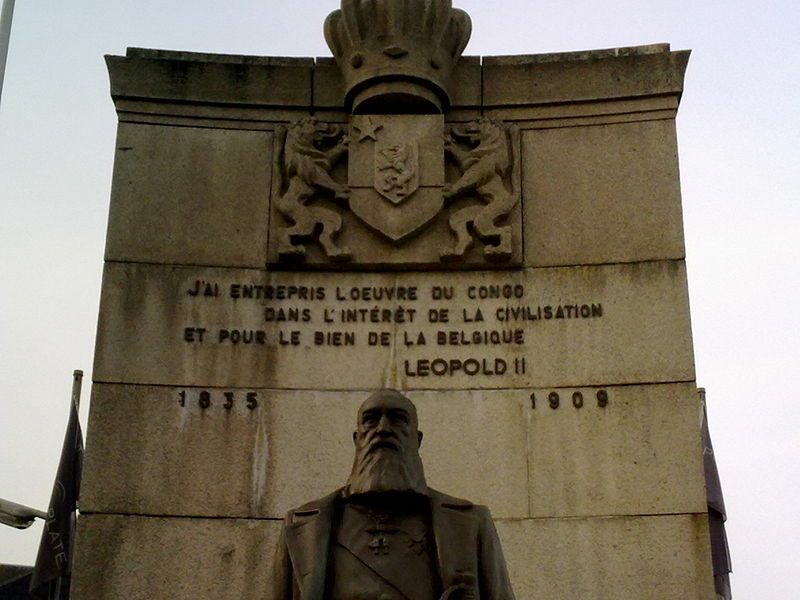 For over twenty years, King Leopold II of Belgium enslaved the people of the Congo for the rubber trade. He killed an estimated 8-12 million people. 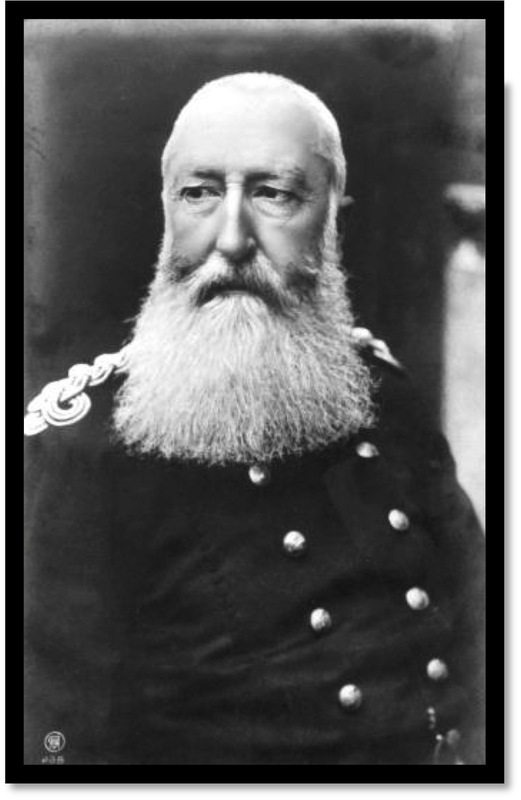 For over twenty years, King Leopold II of Belgium enslaved the people of the Congo for the rubber trade. The roots of the current Congo Conflict of the past twenty years began with Leopold's theft of the Congo for the rubber and ivory trade. Click here to read more about Congo History & Timeline. Click on the photos to enlarge and hover your cursor over the photo to read more.